We are send you 60000 REAL and UNIQUE visitors from Germany. ★ I will provide you LIVE analytic report - live traffic tracking url. You can track by yourself then. 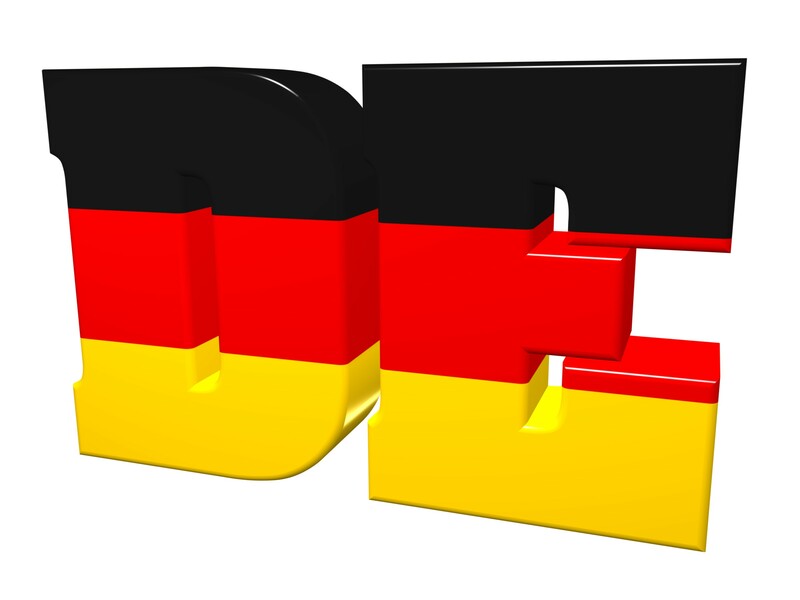 60000 German visitors traffic for 30 days is ranked 5 out of 5. Based on 23 user reviews.